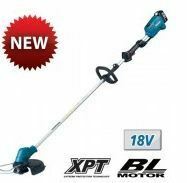 cordless grass trimmer can release you from wire cord, making your job possible in some places without electric power. Bosch Grass Trimmer ART 26 Li is a lightweight cordless grass trimmer which offers unlimited freedom of movement for users. 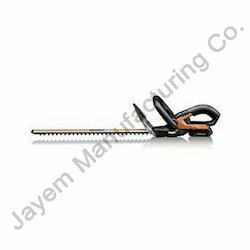 Its innovative blade system is very effective and perform for long. Superior Performance: laser-cut, diamond ground blades for a efficient cutting. Bosch has a complete range of battery-powered garden tools to make gardening as easy and convenient as possible. Cordless tools do not need a mains cable, so they offer complete freedom of movement. There are no cables to untangle and also no risk of accidentally severing the cable.